Nowadays, it’s not enough to rely on just a single channel to carry out your marketing campaigns. Most companies resort to a variety of sales techniques to set themselves apart from the competition. This usually involves a strategic mix of modern and traditional marketing methods, one of which includes catalog marketing. 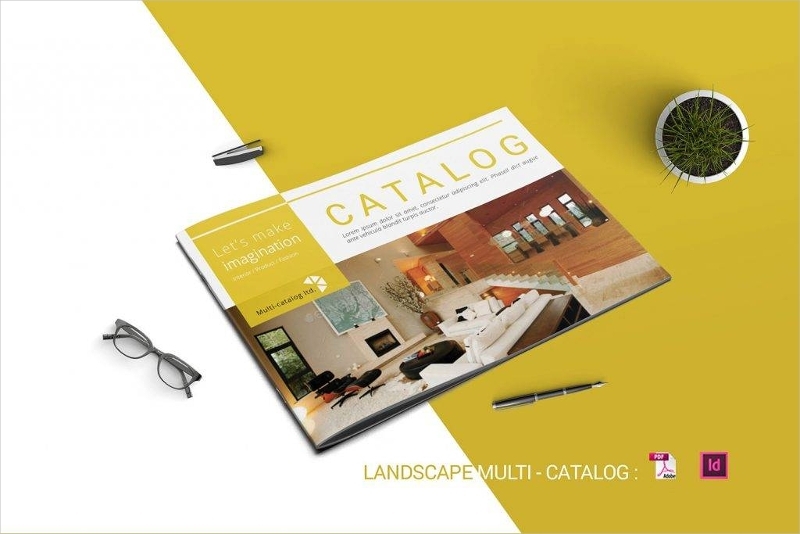 Catalogs are known to be a powerful tool in both print and digital marketing. 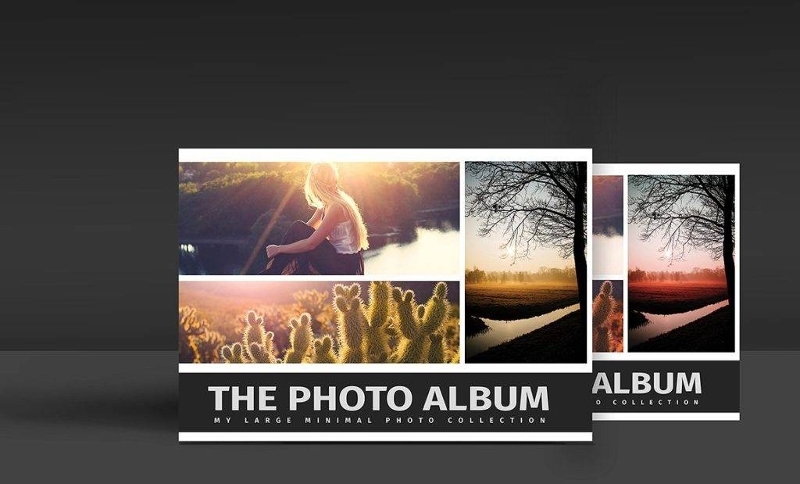 Customers that are slightly interested in your product or service may immediately ask if you have a catalog in hand for them to browse through. Some individuals even choose to purchase items directly from the catalog by making use of the information indicated. But not all catalogs consist of goods from a single brand, as some catalogs may also feature items which are manufactured by different companies. 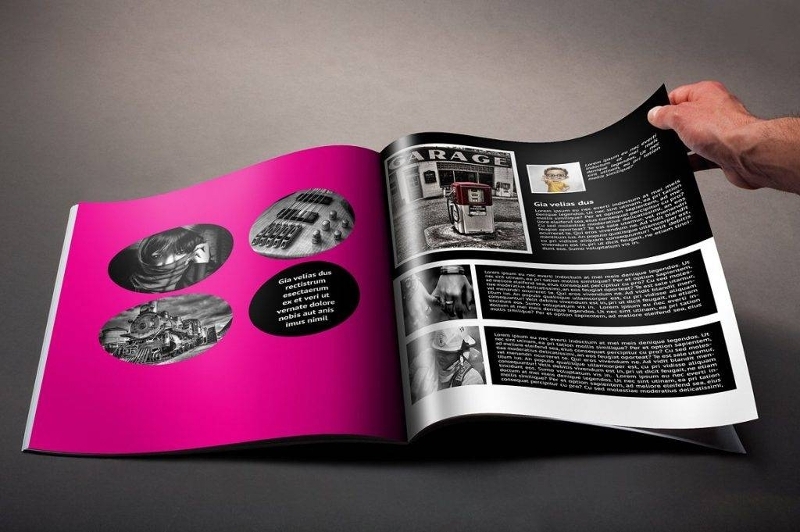 Have you ever considered investing in a catalog to advertise your brand? If you’re on the fence about it, then it comes as no surprise. There has always been an issue on the use of physical catalogs in this digital era, especially with the introduction of digital marketing through websites and social media networks. However, catalogs still play a significant role in brand promotion in more ways than one. 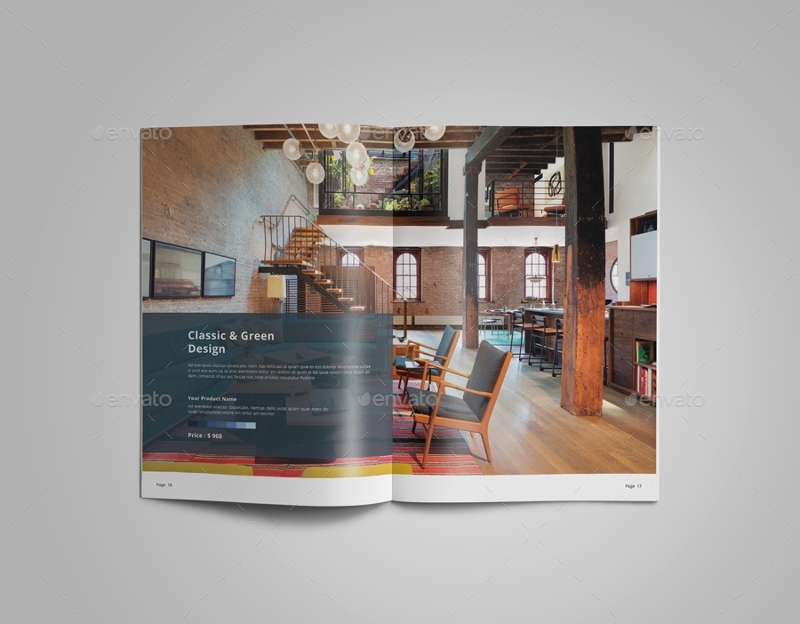 For starters, a good catalog design can greatly influence a buyer’s decision. 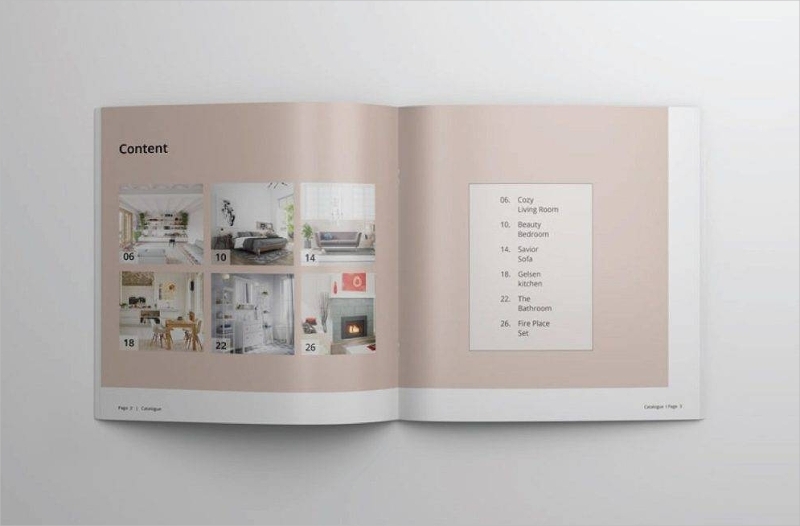 The content of your catalog has the ability to speak directly to your target consumers, which can then help build a positive reputation for your brand. A lot of upcoming and popular companies use catalogs as a part of their multi-channel marketing strategy. In fact, the demand for catalogs has increased in various industries, be it a fashion catalog or a restaurant catalog. This is because a catalog provides every bit of information that customers may want to know about a given offer. From an item’s retail price to its market availability, buyers find catalogs extremely useful in making smart purchases. This allows marketers to introduce upcoming product releases and promos for customers to avail as well. Catalog marketing has been a preferable promotional approach for decades. So with the popularity of the practice, it’s no wonder how this conventional method of advertising remains one of the most efficient and effective marketing mediums of today. 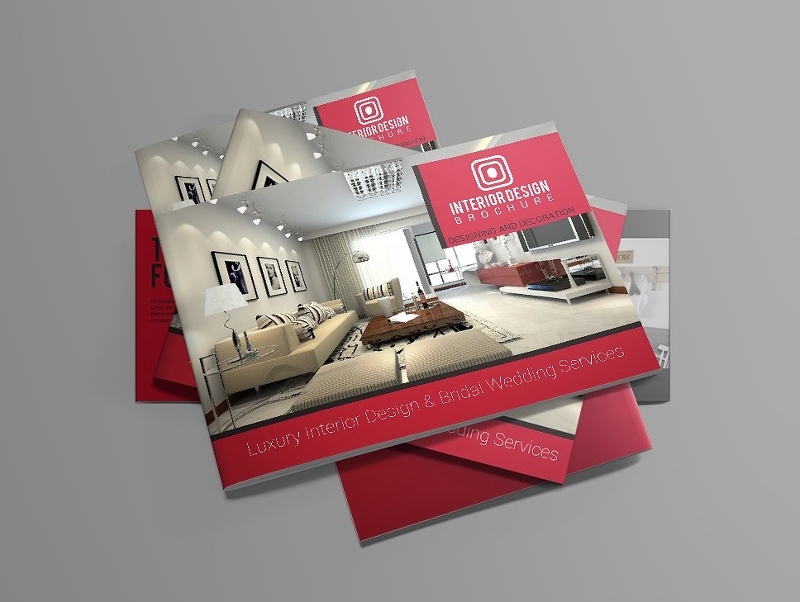 To Gain Exposure – One of the advantages of using a catalog to market your business is the amount of exposure it receives. 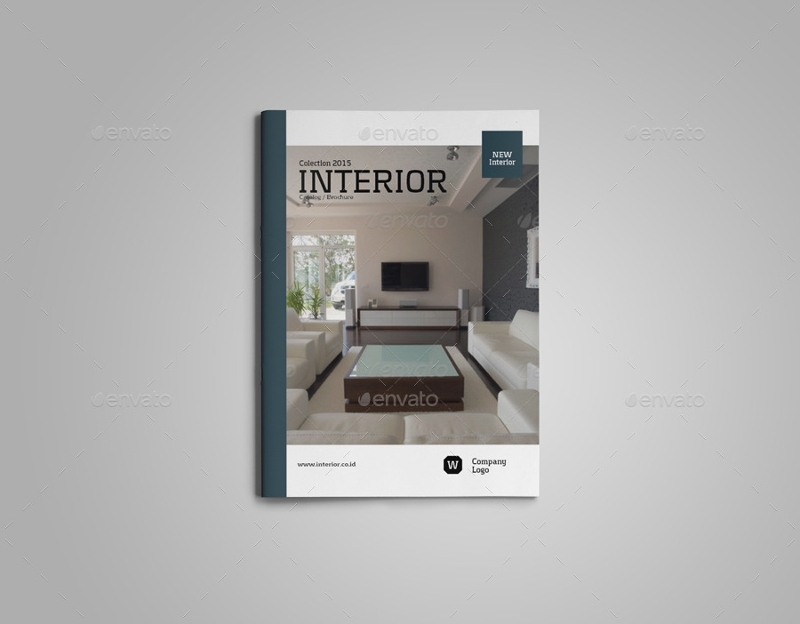 A catalog is considered to be the perfect marketing tool to help widen your client reach. Catalogs are either distributed by hand at departmental stores or supermarkets or may even be sent through the direct mail. 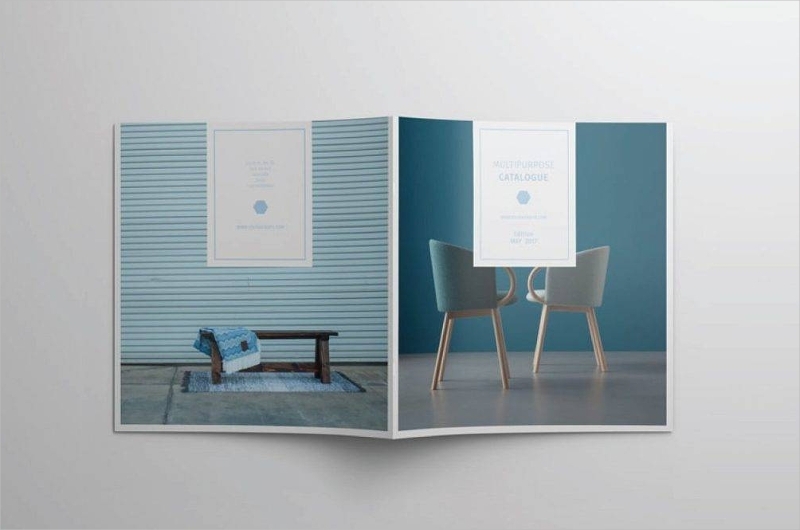 Both digital and print versions of these catalogs are both appealing and informative, piquing a level of curiosity and interest among prospective customers. To Build Brand Awareness – The concept of branding can be quite complex. You see, corporate branding goes beyond your brand name, logo design, catchphrase, and the like, as it also involves every single component used to carry a general message across. The key is to create a catalog that can help make your brand stand out from its competitors. This allows you to build your brand’s credibility in the industry, which can then lead to an increase in sales. To Connect with an Audience – Think of the catalog as a channel of communication. For you to build a sense of connection with your target audience, you must tailor the content of your catalog according to the nature of your market. This approach can help you cater both the wants and needs of your prospects in terms of company practices and product details. Through content customization, you will be able to address inquiries and concerns accordingly. To Inform Readers – The general purpose of a catalog is to inform readers about the company’s goods and services. This also gives you the opportunity to brag about your company in a subtle way. Most companies even use graphs and other statistical data to draw comparisons with competing brands. This allows you to establish credibility by proving customers evidence of your brand’s market standing. To Sell a Product or Service – The most important thing to keep in mind when creating a catalog is to sell yourself. Sell the brand you worked hard to build. Sell the products you took years to develop. What matters most to the average consumer is how they may benefit from such product or service. That being said, make sure to focus on the actual offerings. 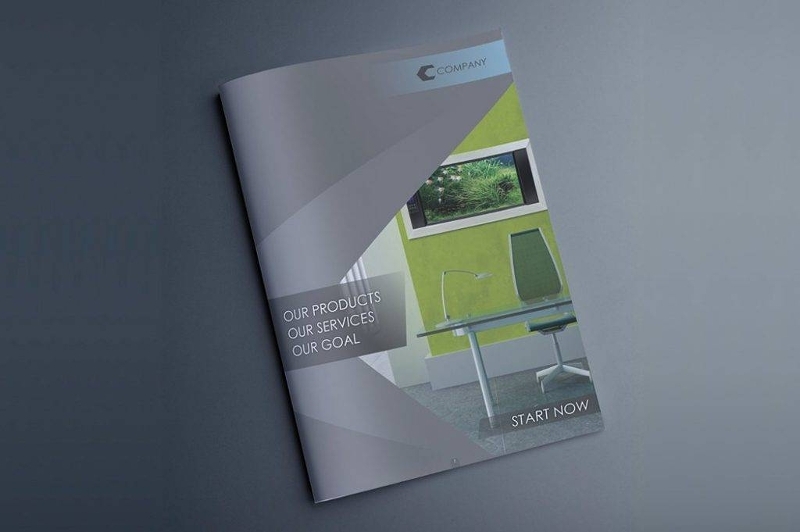 Everything from product benefits to brand attributes is essential to the primary purpose of a product catalog. Additionally, you want to make sure that your catalog answers to any probable concern that a consumer may have regarding your offers. Like advertising flyers, physical catalogs have a higher retention rate compared to other marketing mediums. Customers are likely to keep your catalogs for future references, specifically when the time calls for it. And, when a person stores the catalog away, the professional relationship between you and your customer remains. Technology has allowed companies to take on a whole other level of marketing through various digital campaigns. 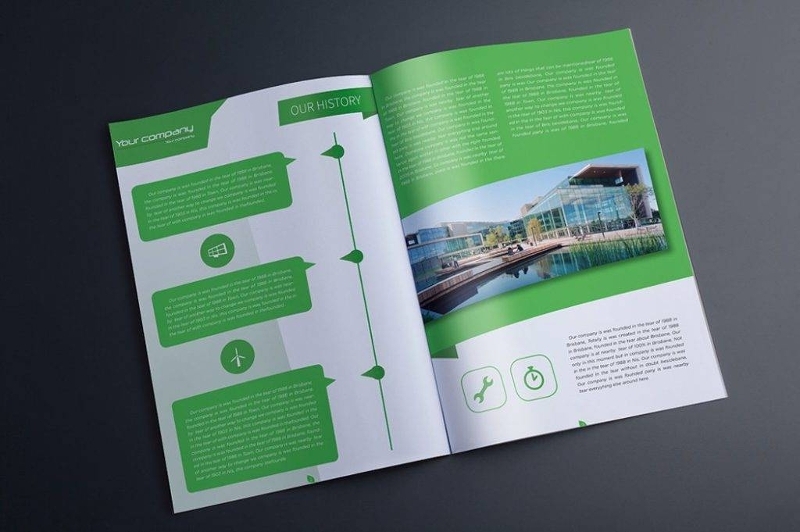 While physical versions of brochure designs and catalogs remain popular in today’s age, some marketers believe in taking the modern approach to reaching their target audience. Similar to regular catalogs, electronic catalogs or e-catalogs have their own fair share of advantages. Apart from saving you a lot of money from printing costs, e-catalogs can never go out of date. You can easily link your catalog on your business website or social media platform, or you may even send it to prospects as an attachment through electronic mail. Customers from any part of the world may then access your e-catalog on any of their personal devices in the comfort of their own homes. 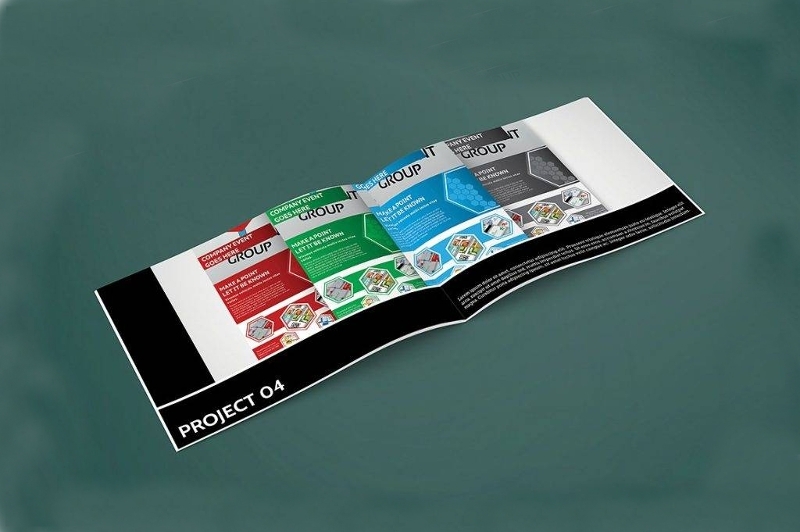 Not only are these an efficient and cost-effective alternative, but it promotes a paperless advertising program as well. But where there are pros, there are cons as well. The major drawback of using an e-catalog is the challenge that comes with developing a personal connection with your audience. Because if a person can only see but not actually touch your catalog, it won’t leave much of an impact. Customers are likely to ignore the catalog unless it is made enticing enough for one to view. But despite all this, using an e-catalog is still a clever marketing strategy to use, especially if you want to keep up with the modern times. The success of a marketing campaign lies on how well it is being executed. 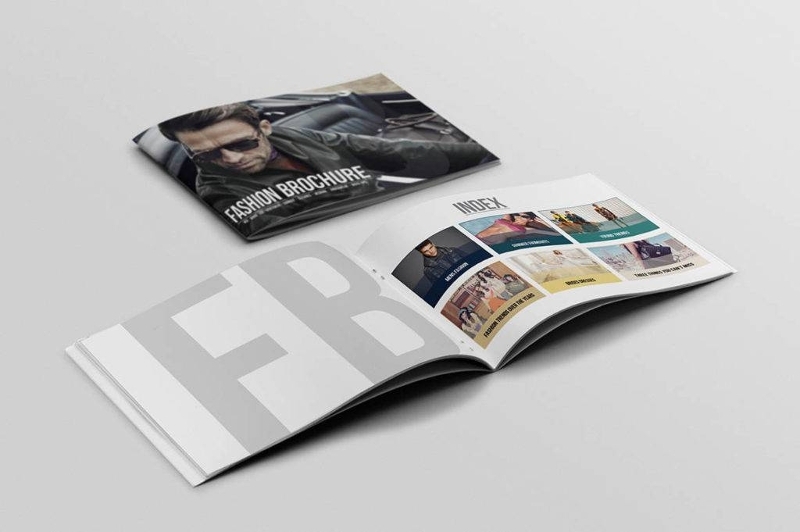 A common misconception surrounding the use of print marketing is how costly it can be — in terms of incumbent printing and production cost— but the real challenge in catalog marketing comes with how it is implemented. You must be thinking, what can I do to achieve an impactful catalog campaign? Know your Purpose. As a designer, conceptualizing your design can be difficult to do without a clear vision of what must be achieved. Because of this, it’s important to define your objectives accordingly. This includes data on market behavior and demands, as well as customer profiling. You can start by conducting surveys and questionnaires to gather consumer input. When this is done, you may then analyze your findings to determine the flow of your catalog campaign. Start with Pen and Paper. To prevent going overboard with your catalog design, you may want to start off with a draft first. Bring in your marketing and design team to brainstorm various ideas for a unique campaign. An endless flow of creative thoughts is better than none at all, but be sure to settle conflicting ideas before you reach a common agreement. Plan Each Catalog Element Carefully. Once you have defined your purpose, you can now visualize the overall look and feel of your catalog. Everything from the color patterns to the font style of your catalog plays a key role in carrying your message across and building a strong brand. Product placement on each page must also be planned strategically to see how well each product performs in the market. Remember, the design of your catalog must be relatable and relevant to the market you serve. Keep your Readers in Mind. When it comes to designing a marketing medium, you must always keep your end purpose in mind. How will the catalog be used? Who will benefit from it? What do customers look for whenever they scan through a catalog? By doing so, you know exactly how information must be presented in the catalog. Design for your audience, not for yourself. Use Simple Language. Although it must be tempting to sound sophisticated by using the fancy wording, it’s not always advisable. While you could be mentioning details that are relevant to an item’s attributes, most people could care less about information that seems foreign to them. Bear in mind that not everyone has the time and effort to spare for reading lengthy descriptions. For the benefit of all, it would be best to stick with simple statements that the majority may comprehend. Review, Analyze, and Improve. It’s nearly impossible to acquire success with your catalog campaign at first try, especially when you aren’t completely familiar with the industry you are in just yet. Knowing this, an analysis and assessment of your catalog’s performance is essential. Review the statistics. Take a look at the items that sold well and those that didn’t. This will help you determine whether your calls to action were effective enough or not. With the results attained, you can then make the necessary adjustments for your next catalog campaign. 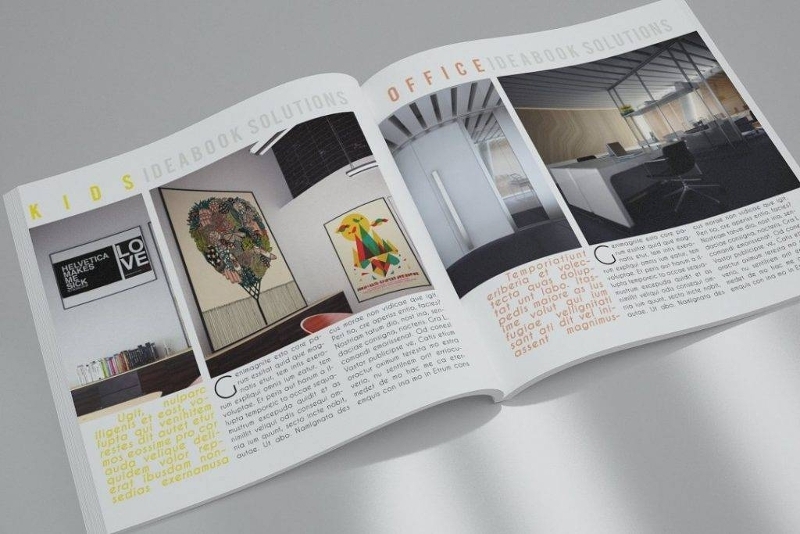 Whether it’s a physical catalog or an electronic catalog, catalogs are there to provide detailed information regarding product or service offerings, along with relevant images and specifications to keep customers aware and well-informed. Despite talks of a decline in the use of these print materials, catalog marketing still poses a good level of opportunities for successful marketing.